B&M StarShifter Chev/Ford/Chrysler Auto Shifter. New unused B&M Starshifter. Only unpacked to check contents. Went different route in CJ7 build. Is RHD Kit P/N 80682 but with LHD T knob. Makes no real difference to feel at all - unless your hand is always on your knob . The StarShifter is the perfect blend of form and function all at a reasonable price. 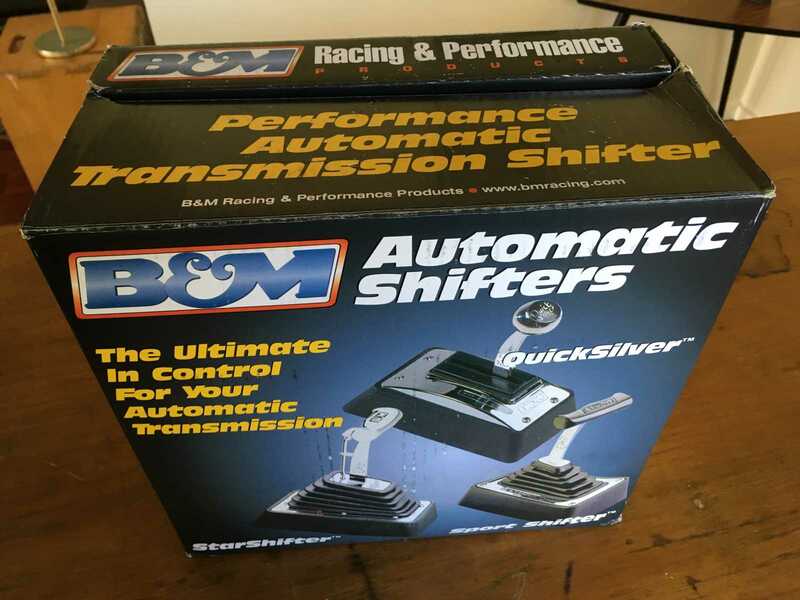 If you can live without the decorative features that many of the top-of-the-line B&M shifters possess, then this shifter gives you all the same ratchet-action and meets NHRA/IHRA reverse lockout requirements without the added cost. In the normal shift mode, the StarShifter operates as a straight-line detent shifter. But drop the shifter into Low gear, lift the trigger all the way up, and pull the stick back to convert to ratchet-action. Now you can bang the stick forward through the gears – because with the B&M StarShifter, you’ll never miss a gear again. Dimensions measure 12.22” long, 12.12” high and 6.25” wide. POSTAGE around $17.55 and up depending on location. 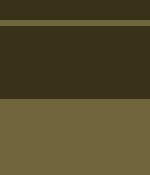 Organise a courier if you like. "Whenever I hear the word 'Jeep' I reach for my wallet." Last edited by whollsee; 20-10-2018 at 10:11 PM.